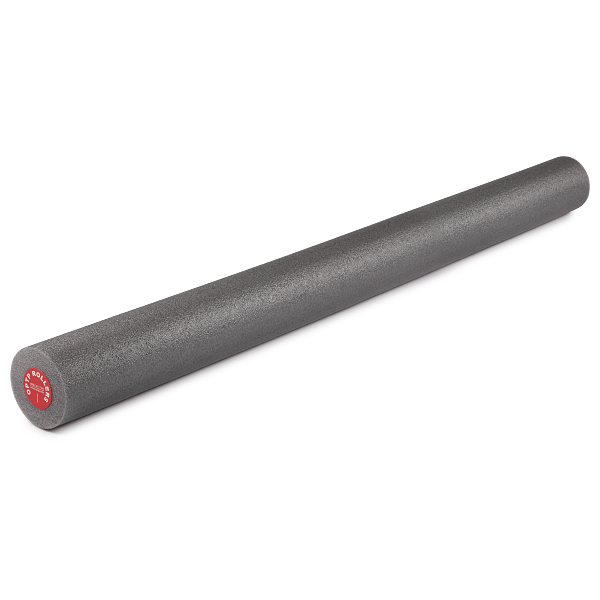 Ease into myofascial release and core balance training with a 4" diameter foam roller. With all of the benefits of the standard 6" diameter foam rollers, these thinner rollers are ideal for people who prefer a more secure, closer-to-the-floor feeling. 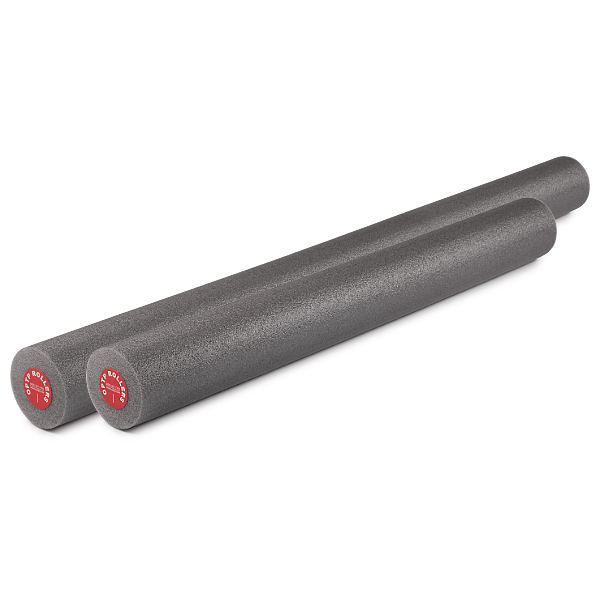 OPTP's 4" foam rollers are light weight and made of polyethylene foam. LIke the larger foam rollers, these are ideal for myofascial release, muscular flexibility and dynamic strengthening. Foam roller exercises enhance balance reactions, body awareness, muscle re-education and core stability. 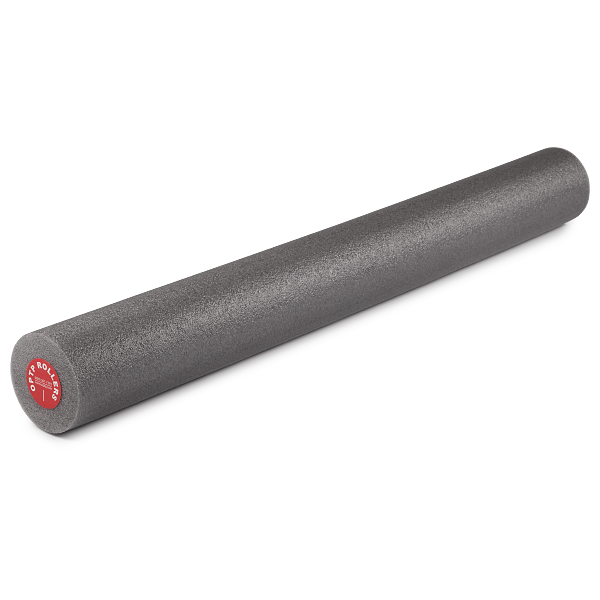 OPTP 4" foam rollers come in a variety of sizes, are fun, easy-to-use and can be used in conjunction with resistive bands, weighted balls, Stretch Out® Straps, B.O.I.N.G. 's and more. Available in full- and half-round versions.